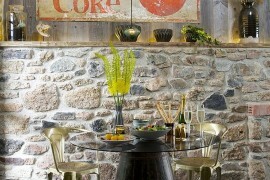 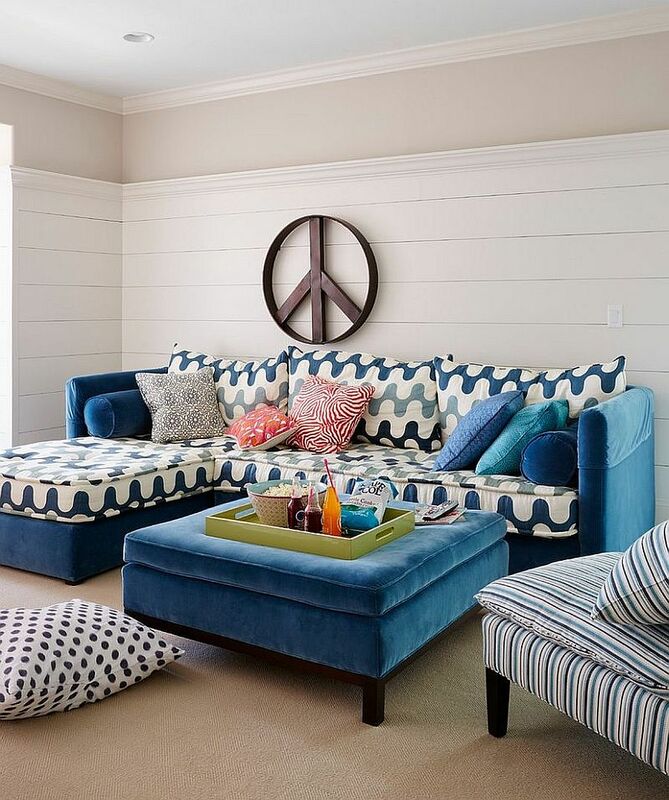 It is nice to have a cheerful, inviting and refreshing living space; even if it is dark, cold and gray outside. 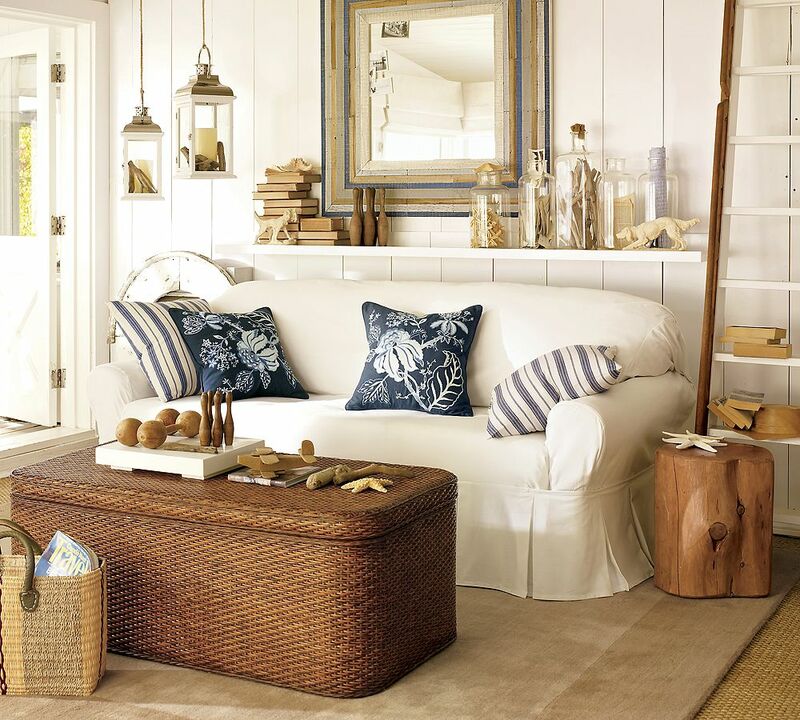 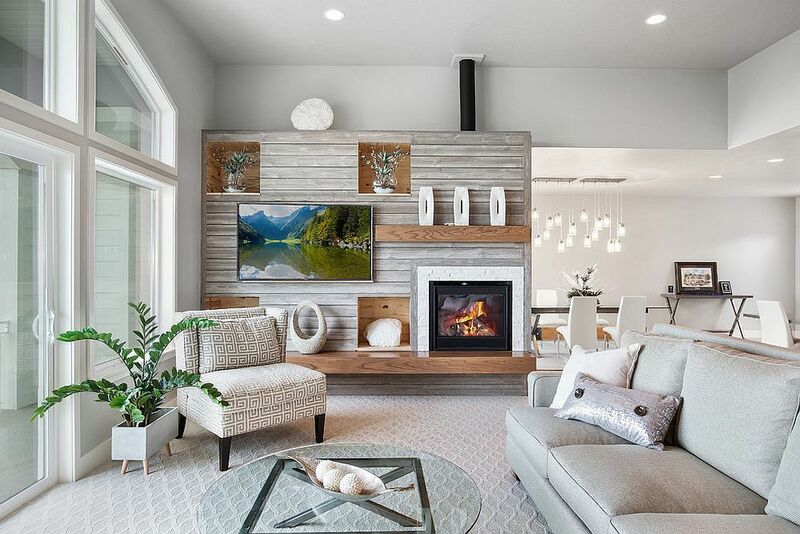 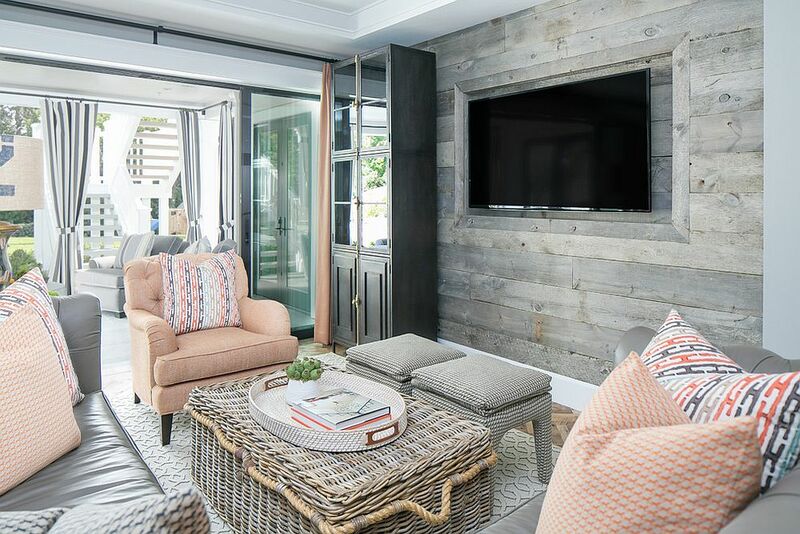 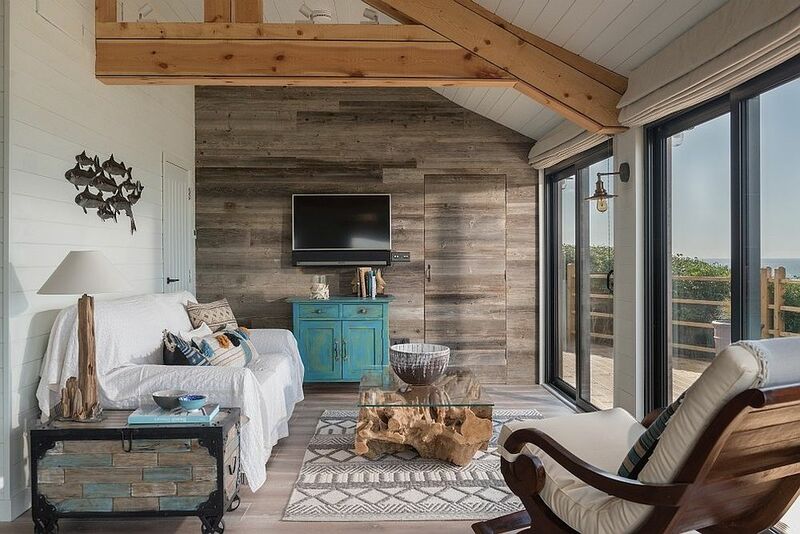 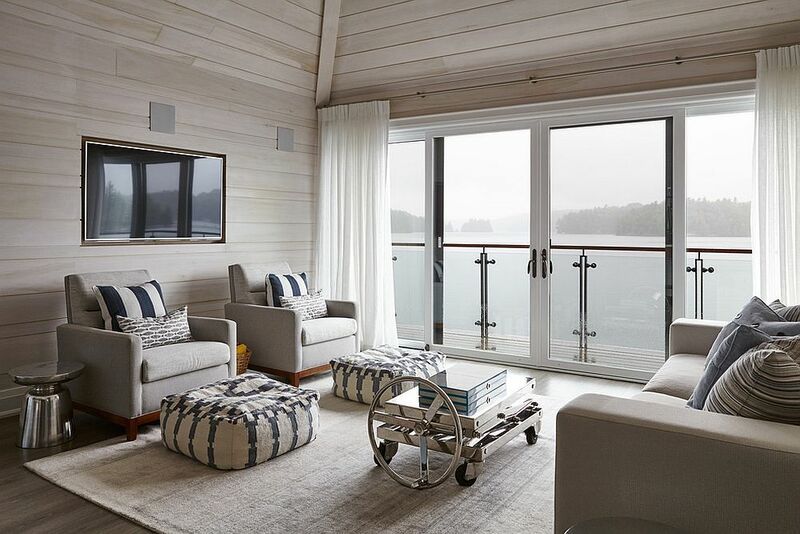 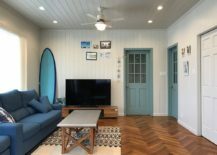 Add to this space an even layer of lighting along with all the available natural light, add a few beach-centric motifs and accessories and you have a lovely beach style living room. 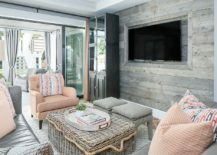 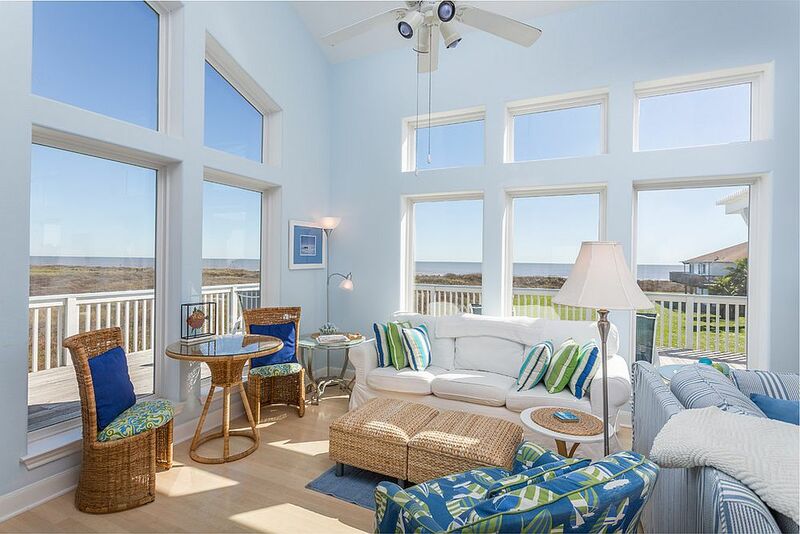 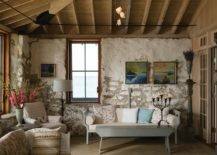 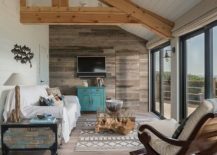 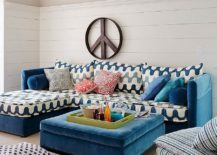 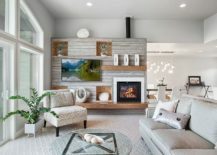 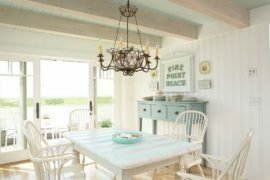 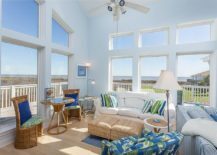 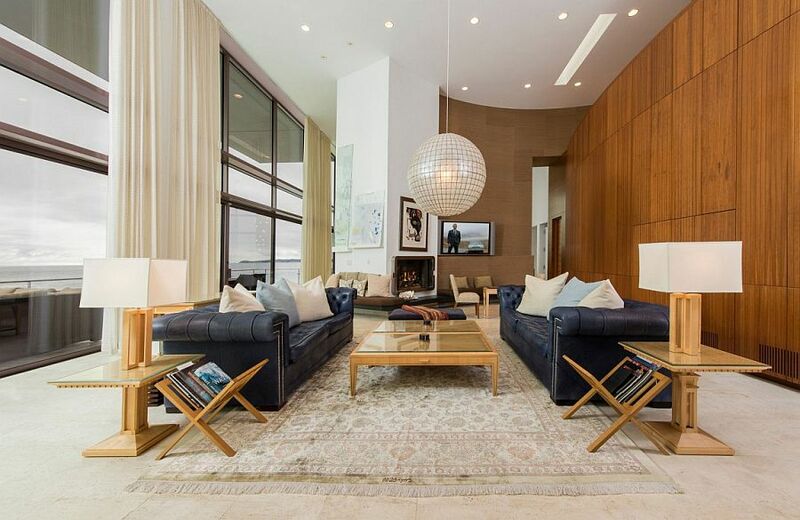 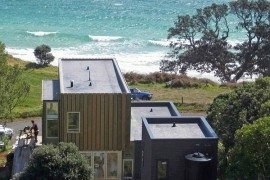 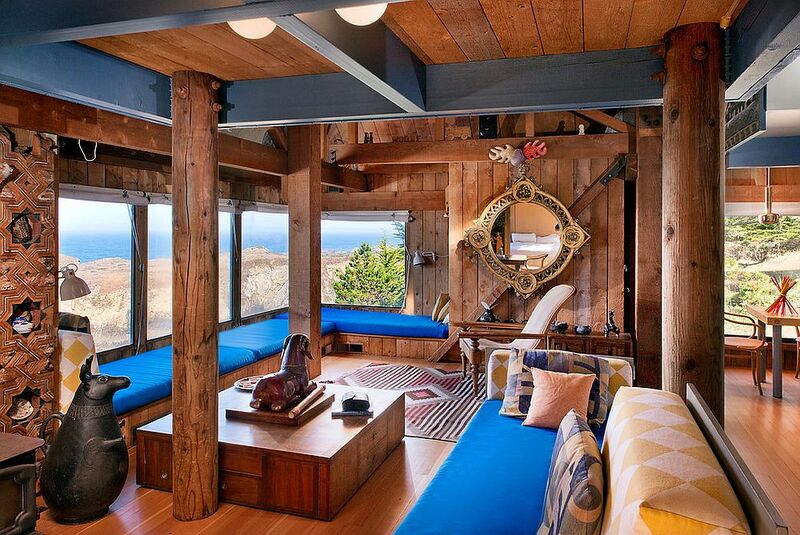 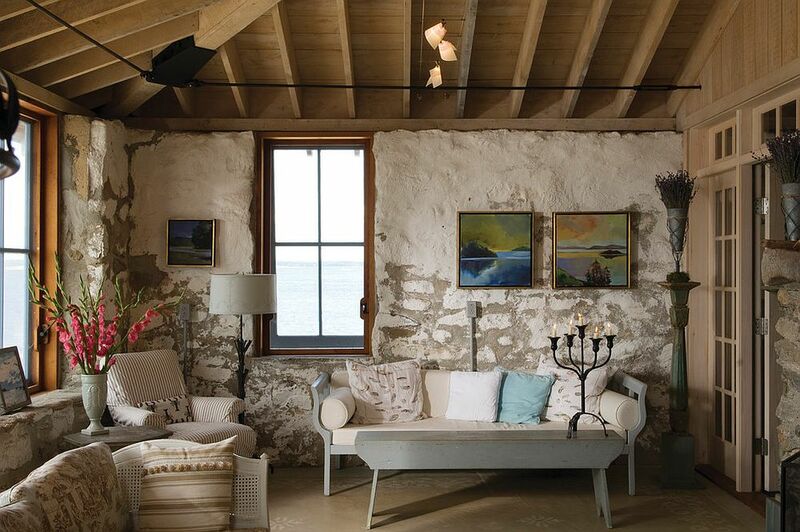 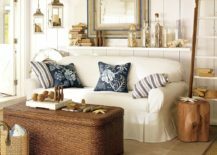 It is barely a surprise that beach style living rooms constantly top the trends chart in some shape or form every year. 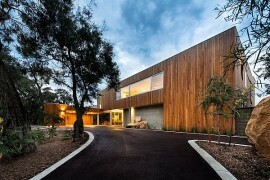 They are perpetually popular because of the design simplicity involved. 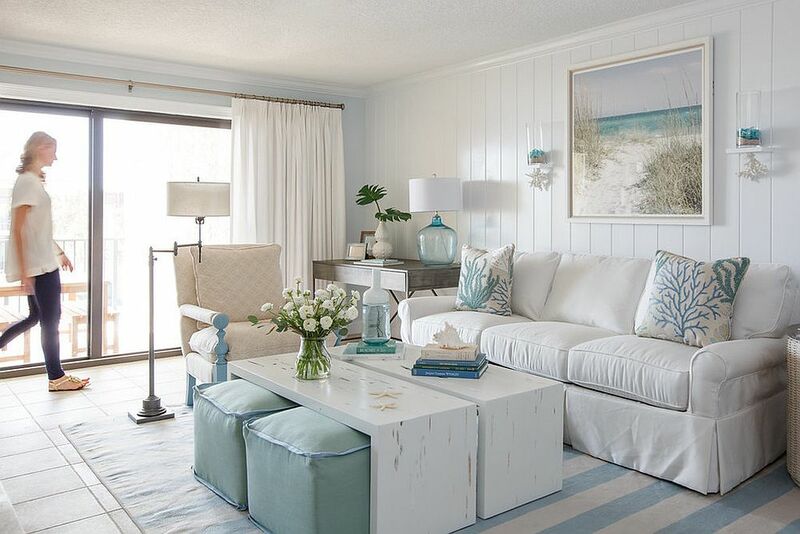 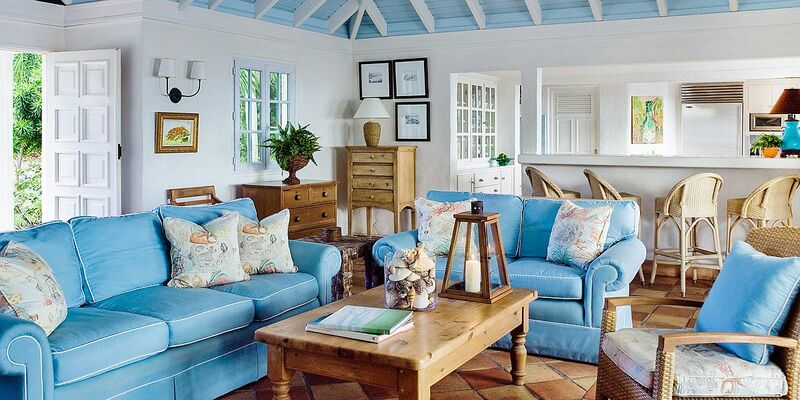 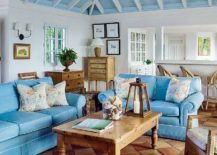 Demanding no more than two of the easiest colors to work with – white and blue – beach style living rooms are a decorating dream! 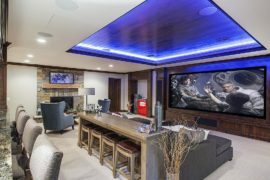 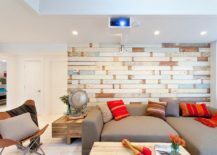 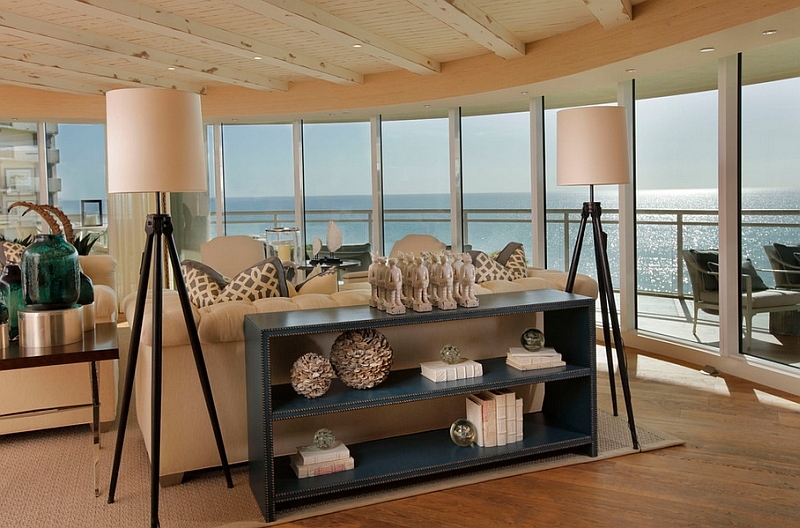 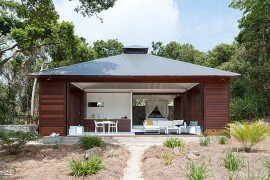 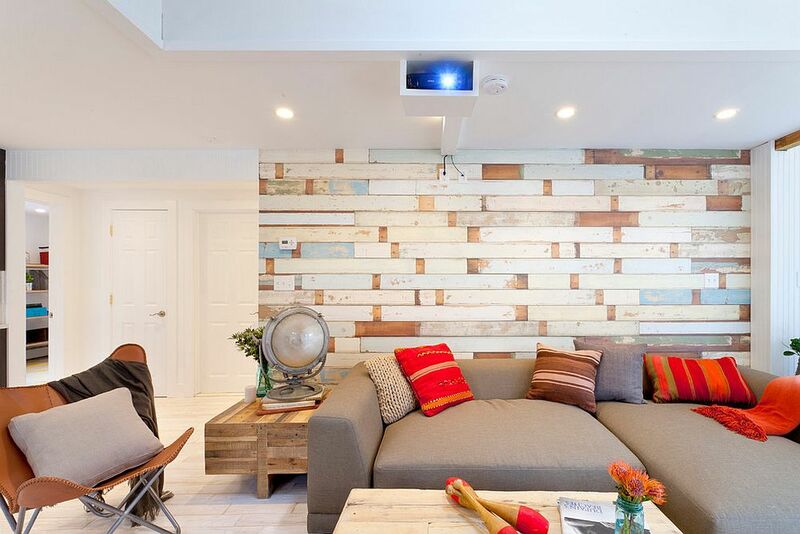 RELATED: 20 Beach-Style Home Theaters and Media Rooms That Wow!